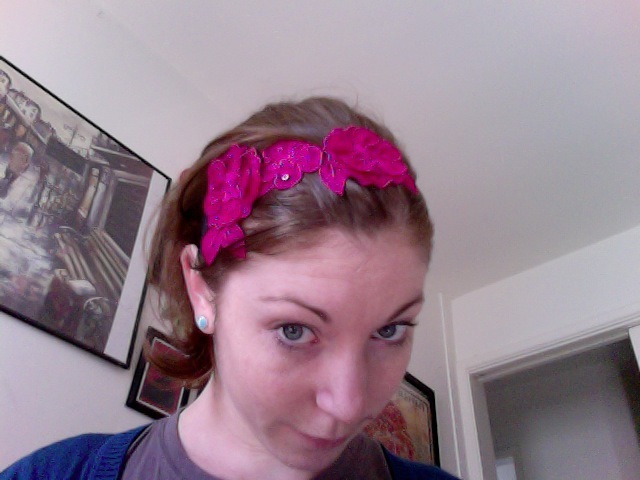 Anyone that knows me even in the slightest, knows that I am a big fan of the headband. No other hair accessory fills me with such bliss, nor does it more perfectly accomplish a pulled together hair-do with the most minimal amount of effort. However, I often long for a headband that simply doesn’t exist at Forever 21, Anthropologie and all my other frequent shopping establishments. So I’ve decided to take matters into my own hands and I am making some headbands people! 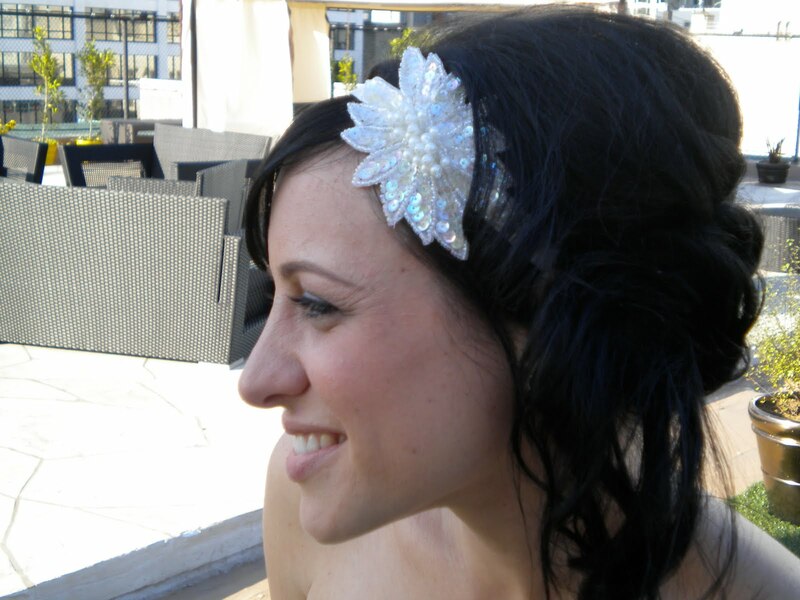 I have made several test headbands, including the Emily headband (see left) for which my new sister-in-law wore for her wedding! Pretty cool huh? 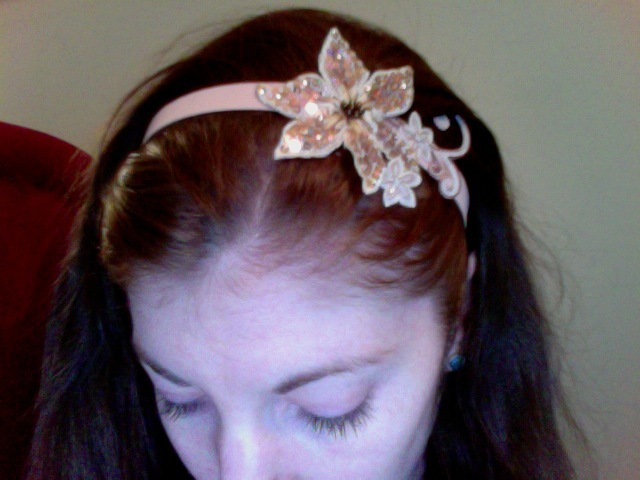 But I am planning on making some more, in different colors and styles. If you are at all interested in purchasing one of my headbands please email me and let me know!